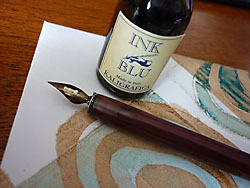 I received my 2nd Elevated Envelope yesterday from Molly in the USA and what a lovely thing it is. 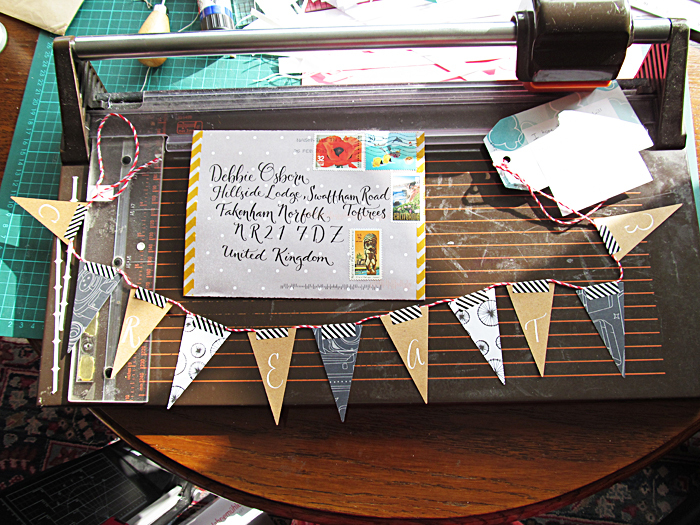 An envelope with its own paper bunting! 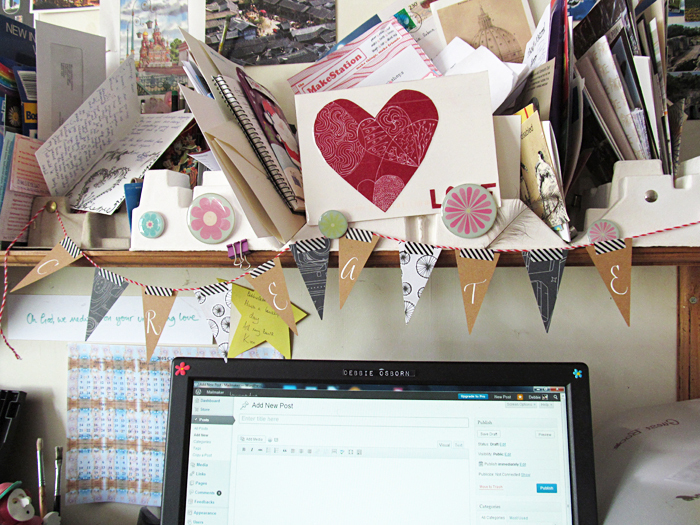 If you look closely on the bunting it says create. I’ve hung it above my work station.